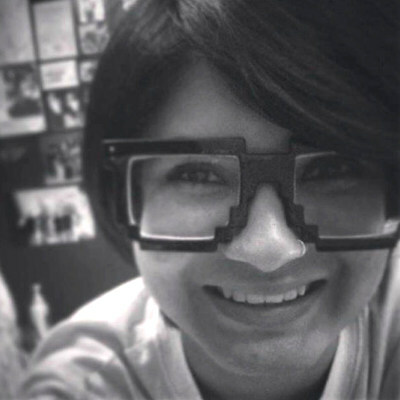 Freelance music contributor Dawn.com and other publications. 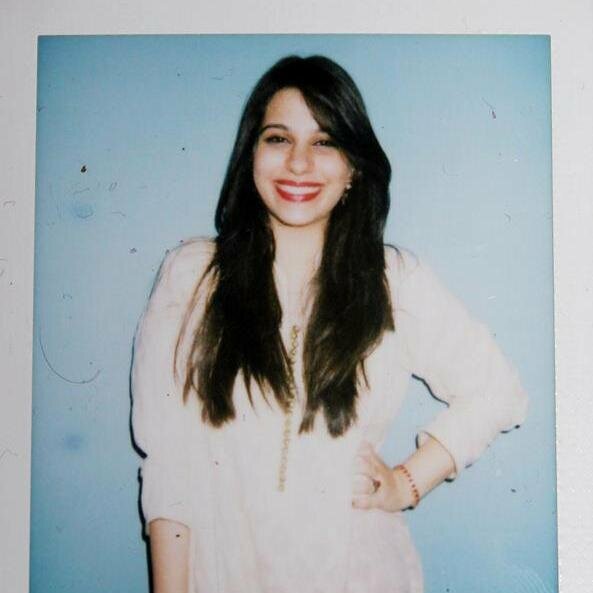 Blogger at Karachi Bohemian. 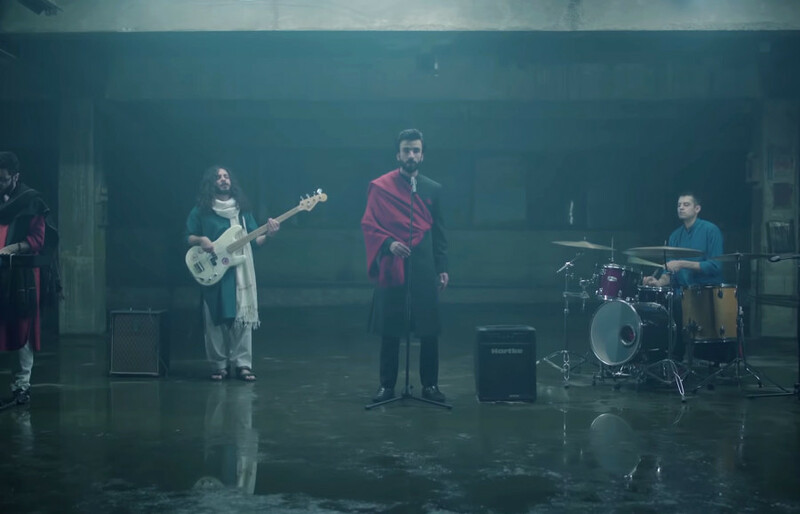 A classic Persian poem in a stunning new rendition by Islamabad-based group Saakin. 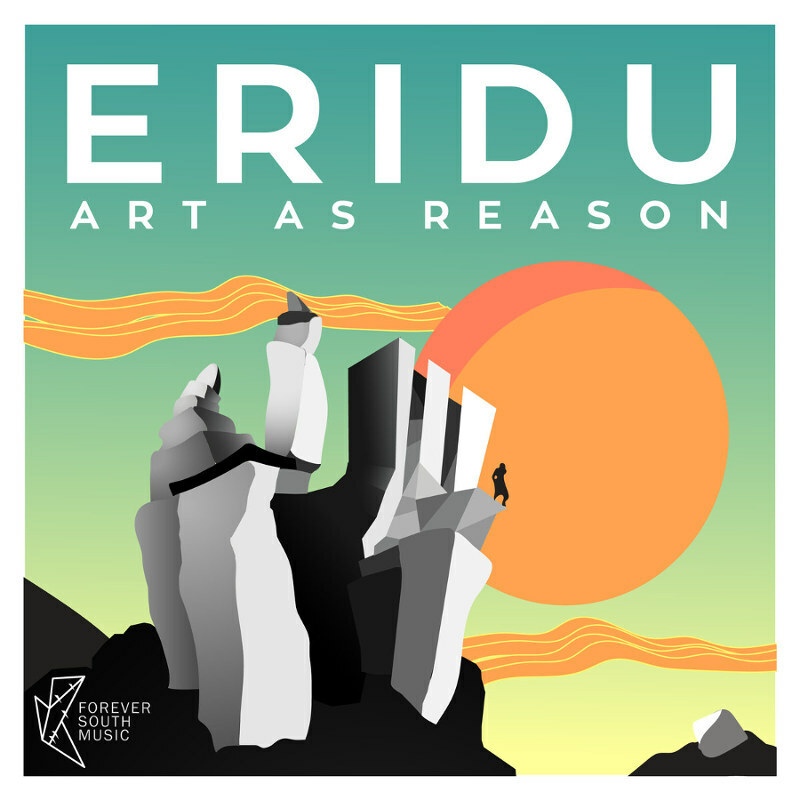 In Pakistan’s local electronic scene, Eridu has been a name that pops up every now and then with collabs or sometimes a rare live performance in Karachi. 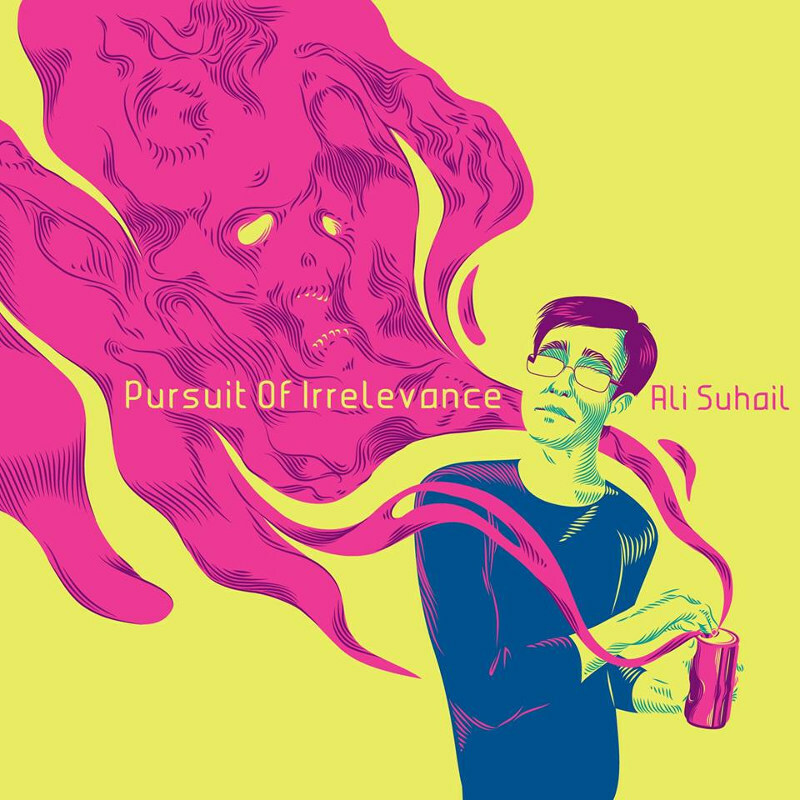 Ali Suhail is back with new music and this time we had a really tough time picking one song from the new album, “Pursuit Of Irrelevance“. 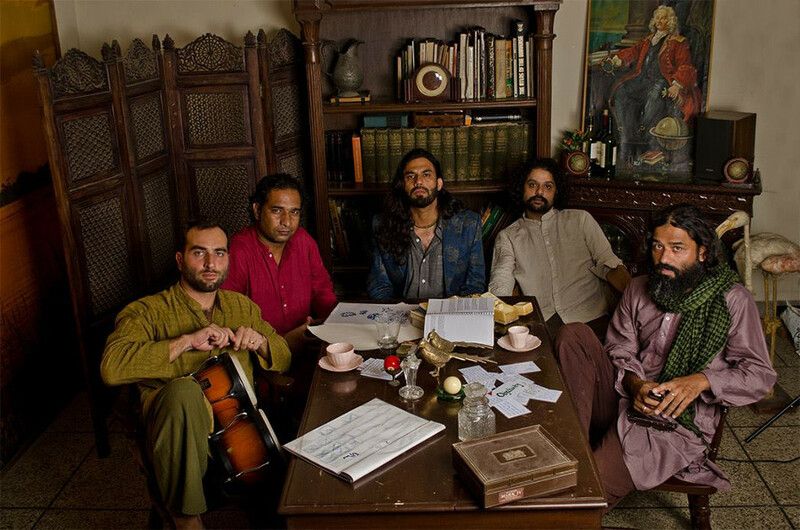 Chaand Tara Orchestra will take you out-of-this-world for 7-minutes, and then you’ll ask them to do it again. 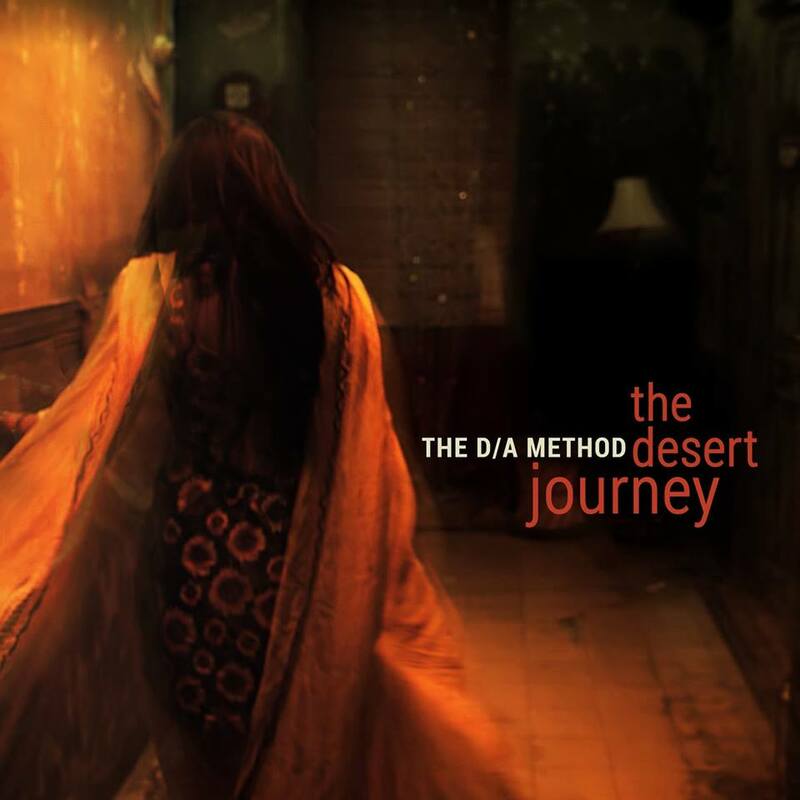 Audio-visual treat from talented Pakistani group D/A Method. 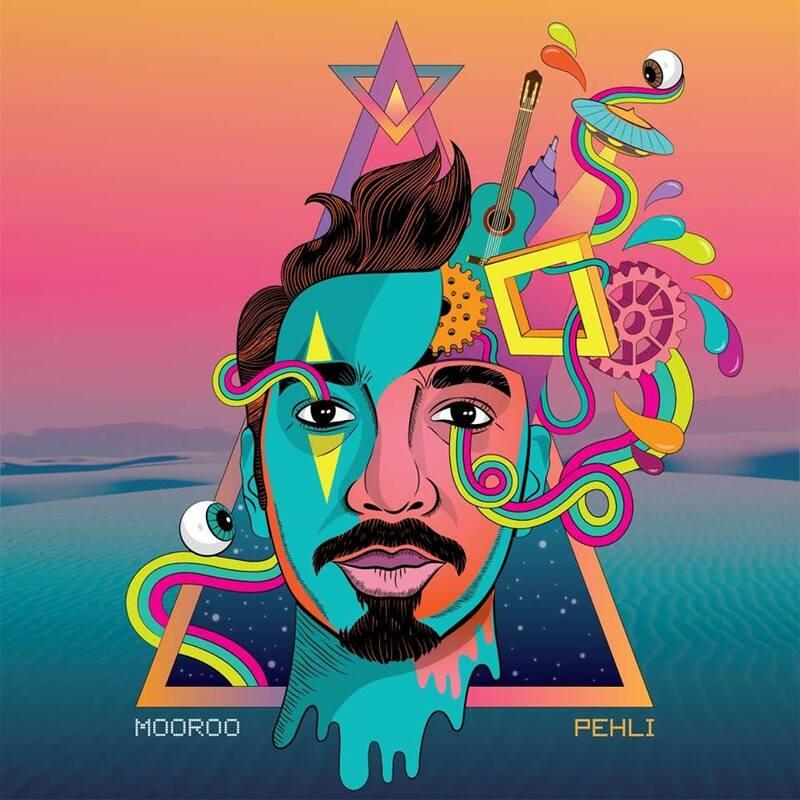 Mooroo has been contributing to the Pakistani music scene since years now. “Preacher” is the first release from Poor Rich Boy’s upcoming third album “Almost Tuesday”. 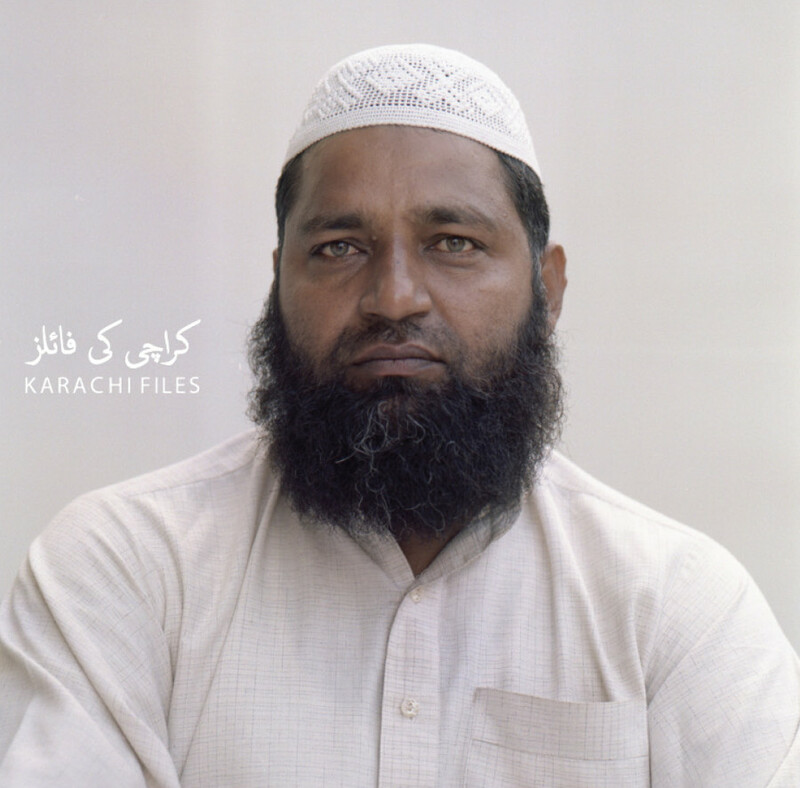 Compilation album “Karachi Files” is the result of a transcontinental collaboration between Pakistan’s acclaimed DJ collective Forever South and two Berlin-based brother duo Gebrueder Teichmann. A little late to the party since this song was uploaded on SoundCloud a month ago, but here is “Certainly” by Natasha Noorani. 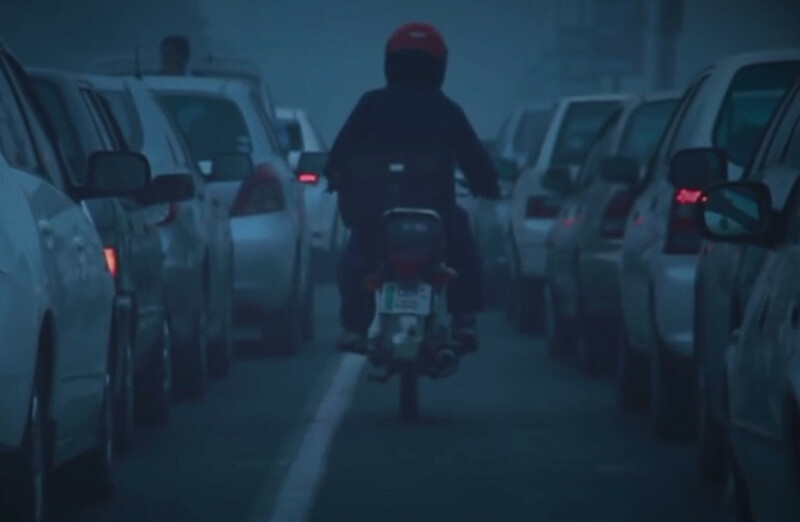 Karachi’s indie kids are at it again, this being one of the newest original songs to come out of Karachi in a while. 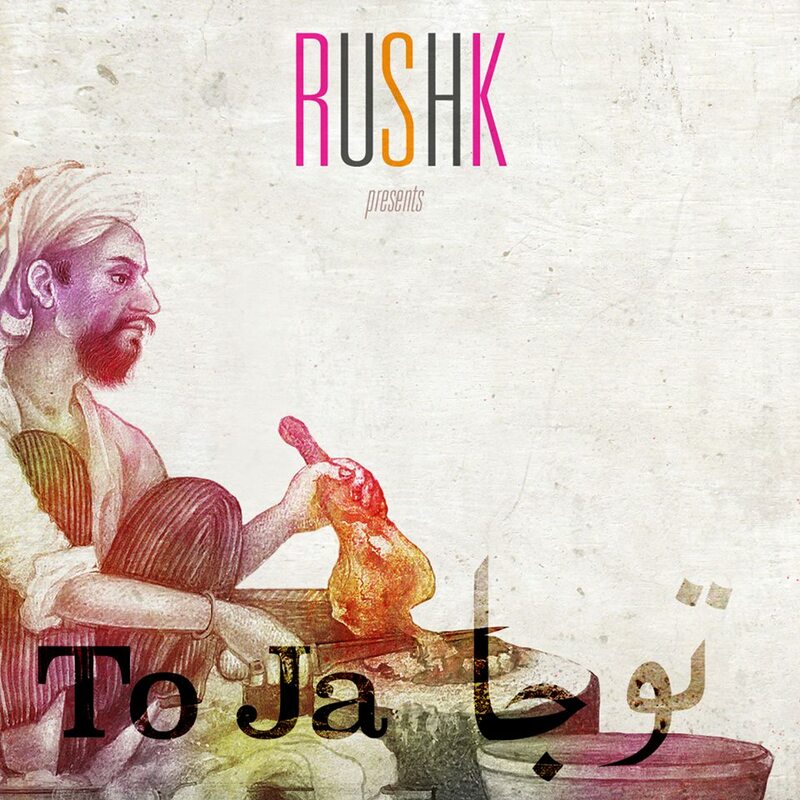 Jazzy new track from an experienced Pakistani group Rushk.